Do you want creative and profitable ways to grow? Of course you do! As a marketing services company, you’re always looking for ways to delight and retain your clients and deepen relationships. 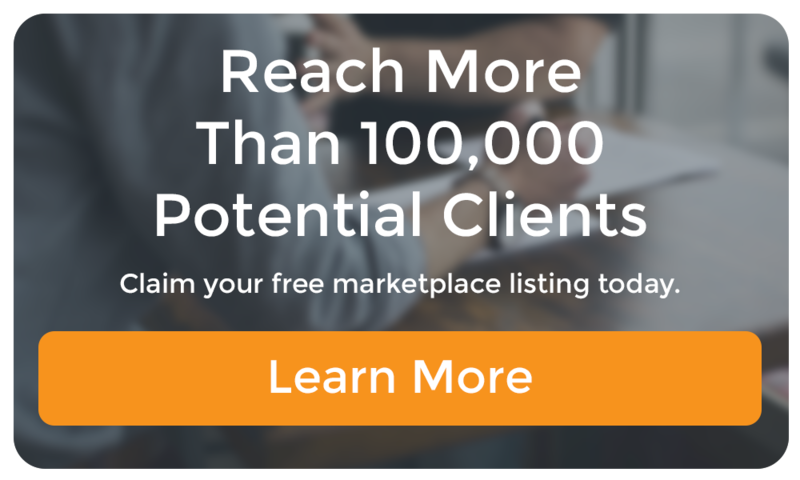 Whether you’re a full-service agency, web designer, PPC, SEO, or SEM specialist, the way to grow is going beyond being an “order taker” and becoming a trusted source of value for your clients. As someone who has spent more than three decades on “the client side” here is what I looked for from every marketing service provider and partner I’ve ever engaged. Many business owners are strapped for time and can’t possibly keep on top of facts and stats. Here’s an example: As we all know, video has become a significant part of online marketing. If your agency delivered compelling statistics as to why video is effective, you’ve established your own credibility, and perhaps even created a new service you can provide to your client. Don’t wait for a client to ask, “What is this “Snapchat thing all about?” Be proactive and share new ways for them to grow their businesses. Some of your clients may be very sophisticated in terms of marketing automation, VR, AR, and AI. Others, especially smaller businesses, can’t possibly keep up or understand it all. You can play a role as their technology sherpa, again building trust and establishing your company as “one step ahead”. Options. But Not Too Many. This is nothing new, but the range of options (including do-it-yourself solutions) has expanded dramatically. As more clients become savvy about web hosting and production alternatives, social media, and targeted marketing, you want to be in a proactive rather than reactive position. For example, if you are offering both custom and template options for WordPress, explain to the client what the differences are and why you recommend one over the other. Clients will sometimes choose higher-priced options if you’ve thoroughly explained the value added. 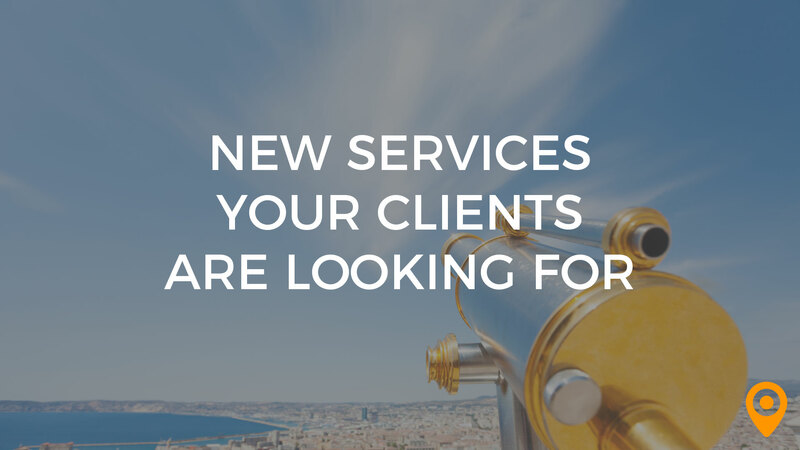 Consider doing some simple research among your existing client base to find out what new services they are looking for. Or, just ask them when you speak to them. A phone or video chat check in every now and then can be very powerful in maintaining a long-term relationship. Be sure you’re letting your clients and prospects know about the full range of services you offer by sharing case studies, trends, and capabilities in a regular agency e-newsletter, blog, and/or on your website. Before they start shopping around for other specialists, they need to know what you can offer them! Clients look for agencies that deliver great results AND are great to work with. Make sure prospective clients can easily find you—and read glowing reviews about you. Claim your listing on the UpCity site. It’ll open up a whole new stream of prospects—companies looking for the best in local and national digital savvy. Nancy A. Shenker is a marketing innovator, brand builder, writer, and speaker, with both client- and agency-side experience. Over the course of her 40-year business and marketing career, she has been a C-level marketing executive, an entrepreneur, and a mentor to hundreds of small businesses at all stages. Founder of theONswitch marketing(R), Shenker was formerly a senior executive for major consumer and business brands, including Citibank, MasterCard, and Reed Exhibitions. Shenker has written four books, and publishes a women’s entrepreneur community called sheBOOM, as well as A.I. website Embrace the Machine(R) and travel and lifestyle website BleisureLiving(R). She writes a column for Inc.com called Bots & Bodies, covering the human aspects of technology and speaks about digital marketing, transformation, and women’s career paths at national conferences.